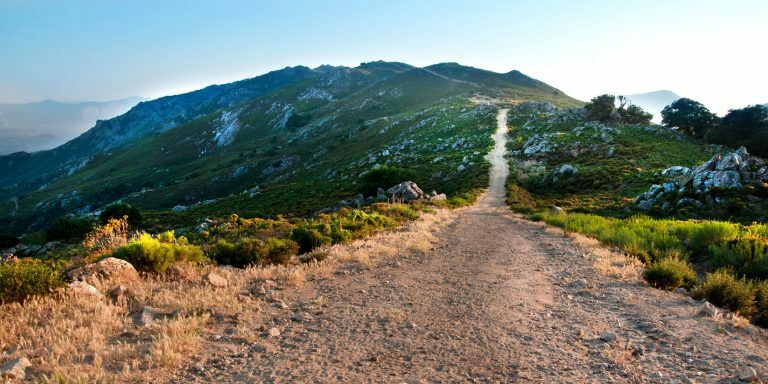 If you are a passionate and knowledgeable hiker, a lover of long walks in nature, the area surrounding the hotel gives you numerous itineraries to follow, different in intensity and duration. You can choose trekking for a few hours or try your hand at excursions even lasting a few days. 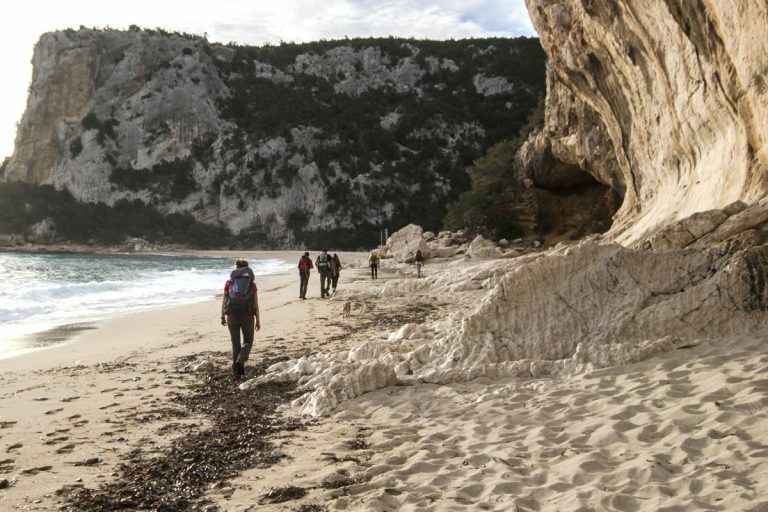 Easily accessible and well organized trips to Cala Luna, Cala Sisine or Cala Goloritzè (the latter particularly suitable for beginners who want to approach the trekking world). You can visit the Tacchi dell’Ogliastra or so for a walk in the Supramonte with a stop, to name one, in the famous Gorge of Gorropu. At reception, we offer you assistance in choosing. 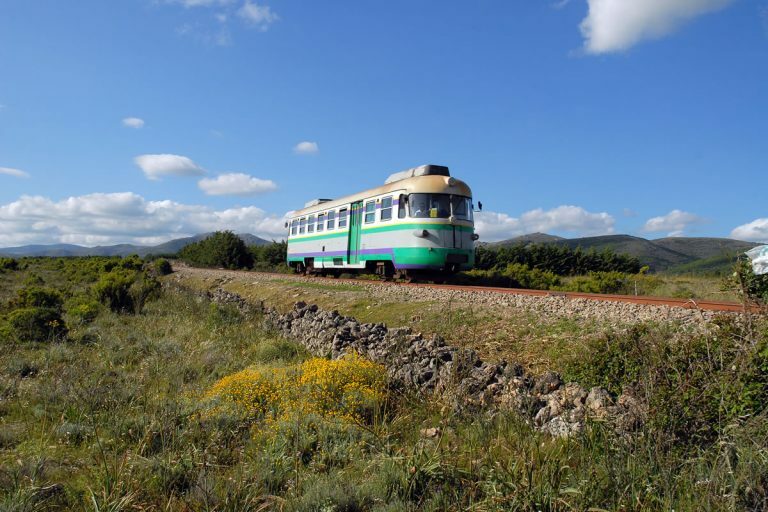 Hotel L’Ulivo is located on the ridge of Strada Statale 125 , in the eastern Sarda, a panoramic road along the whole eastern part of Sardinia (Olbia-Cagliari), one of the most beautiful routes in Italy to try on two wheels. 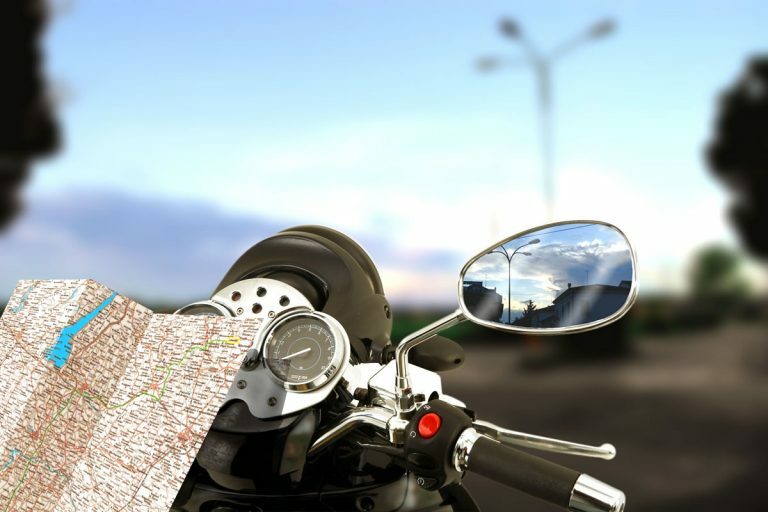 It is a path full of curves and counter-bends in which the bike gives the best of itself. With all of this, you will admire natural, wild and enchanting scenery, the Gulf of Orosei , the Gennargentu and the Supramonte . The ideal way, is to stop and eat something traditional, and drink a good glass of wine offered by the locals. A fantastic experience to try with children, it is a nice trip in the wild Ogliastric hinterland. The Green Train passes through otherwise unreachable areas, following an impervious and adventurous track . The lines are different, and change depending on the time of year, we will give you all the information you need to better organize this particular experience.